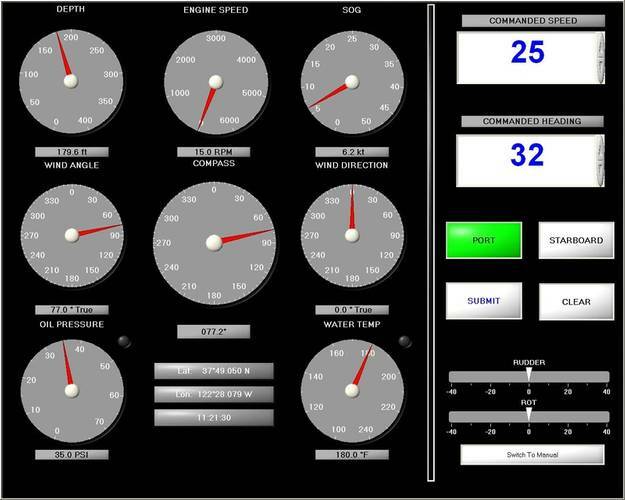 Buffalo Computer Graphics (BCG) Inc. has delivered a series of simulation products to Maritime Training International (MTI), in Jacksonville, Fla. MTI contacted BCG earlier this year and opened discussions to add simulation capabilities to its existing inventory of maritime training resources. MTI shipped three laptops to Buffalo for BCG engineers to install and configure two of the laptops with Raytheon’s NSC ECDIS software and ARPA/Radar software in addition to BCG’s Virtual Steering Stand (VSS) software; the third computer was configured with BCG’s Instructor software (the Enhanced Graphical User Interface). 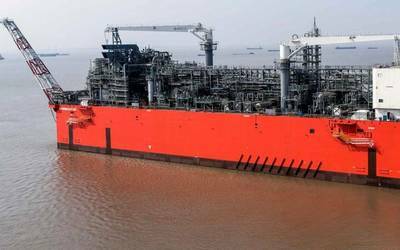 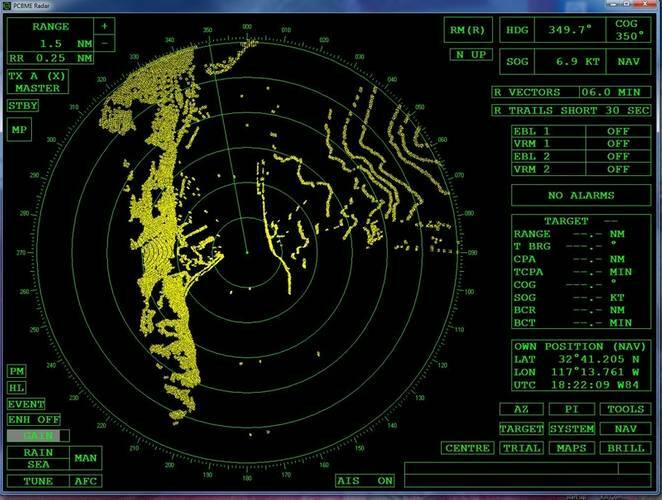 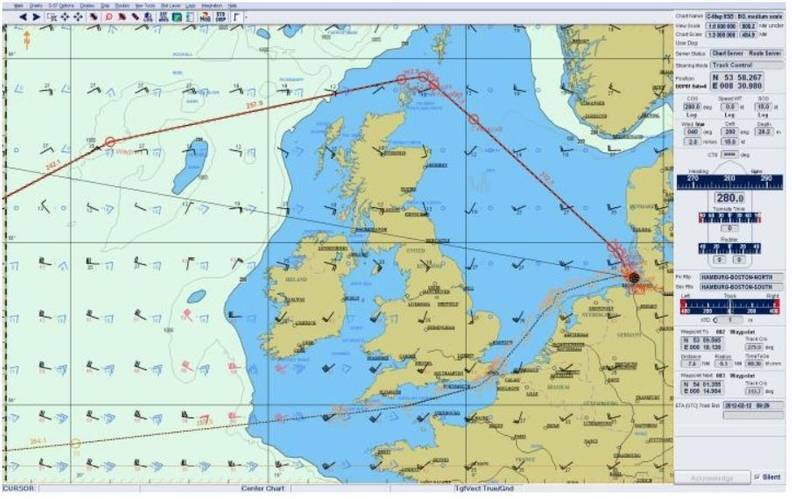 This software package will enable MTI to teach ECDIS courses as well as various radar courses. 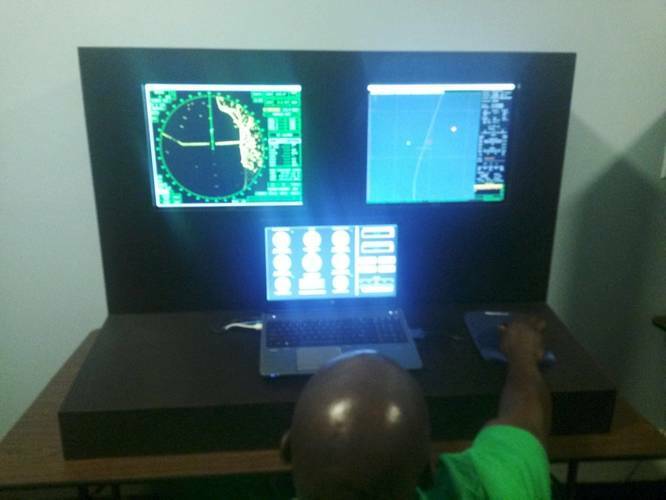 After the laptops were delivered to MTI, Captain Nick Andrew (MTI’s president and owner) installed the student stations into two custom made enclosures that will house the computers and two monitors. Currently, MTI has two student stations with plans to upgrade to a third station in 2015.